capacitized in some bodily way, the demands of travel are so much greater. 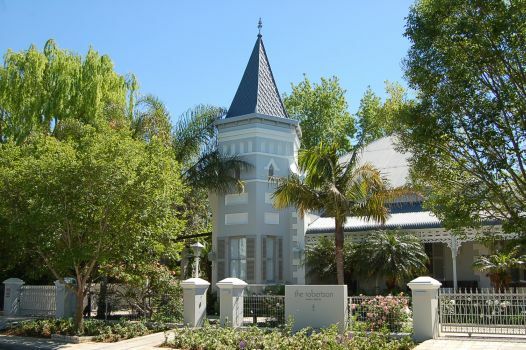 Forunately, South Africa has some fine lodges that are well enabled for travellers with special physical requirements. 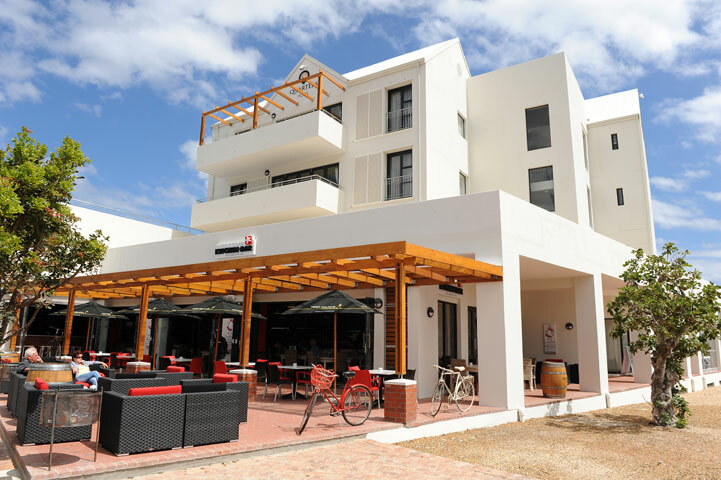 As a result, such travellers can get around in South Africa and experience its spectacular attractions, enjoying enabled accommodation at fine hotels and lodges. 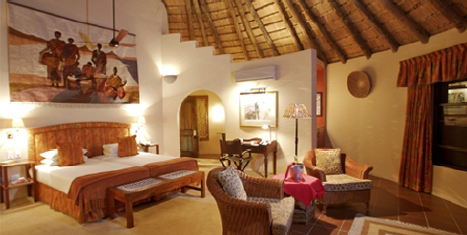 A very useful website for finding South African lodges with enabled facilities is www.disabledtravel.co.za. 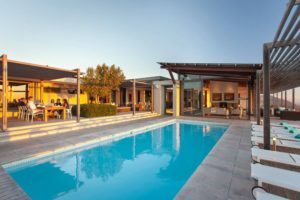 The accommodation options it lists for disabled travellers have been assessed by an experienced occupational therapist – a professional who is clearly finely tuned to the very specific needs of travellers with special requirements. 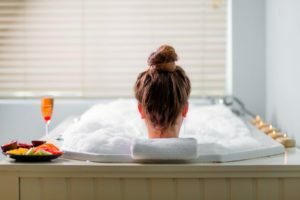 Most, but not all, of the lodges featured below are listed on this website, and we are grateful to the site for many of the facility specs we’ve featured. Do visit www.disabledtravel.co.za to see all their enabled accommodation options in South Africa. 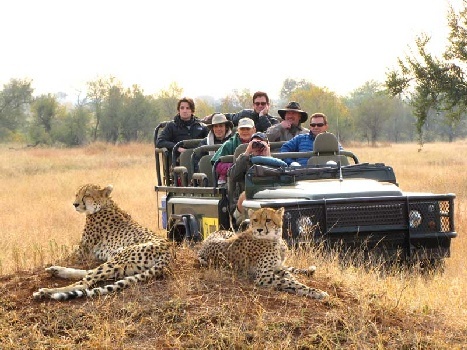 ~ Game drives are conducted in a suitably equipped vehicle with ramp. ~ Wheelchair-accessible paths throughout the large and very beautiful garden. ~ Level access to the dining room and the lounge. ~ Two steps to access the swimming pool deck. For disabled travellers wishing to self-drive, adapted rental cars are available from some of South Africa’s larger car rental companies. Mail us or call 0860 102 907 / +27 21 797-7122 for safari and accommodation bookings in South Africa.